Tired of forgetting items when you shop at the grocery? 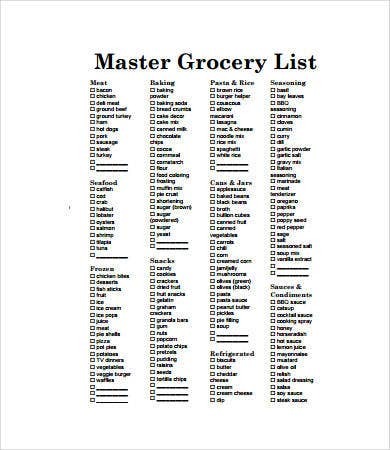 What you need is a helpful grocery list. It may seem a bit traditional, but it will surely help you save time and energy shopping for your necessities. Also, you get to prioritize your items according to your hierarchy of needs and how much your set budget is. 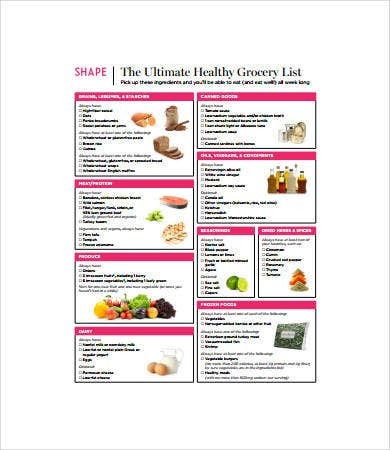 If you are the type of person who likes to have grocery lists, this page offers numerous blank grocery list templates. Downloading a list template allows you to organize your items, add a few reminders, and even estimate the overall cost. Carbohydrates. When picking out carbohydrates, choose fiber-rich foodstuffs, such as whole wheat bread, whole wheat pasta, brown rice, and whole-grain cereals. Protein. 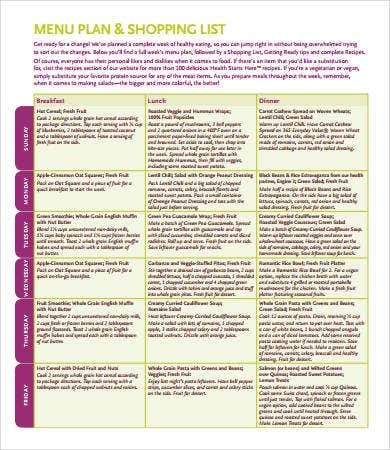 Meats with the leanest cuts are the most ideal choice for a healthy eating plan. You can include skinless chicken cutlets, ground turkey, or chicken breasts. Canned and frozen. Though ideally discouraged, canned and frozen goods still offer convenience and great-tasting meals. You can choose packed tunas, low-sodium broths, and frozen seafood. Snacks. A grocery shopping list template would not be complete without snacks. You can buy crackers, nuts, chocolates, or dried fruits. 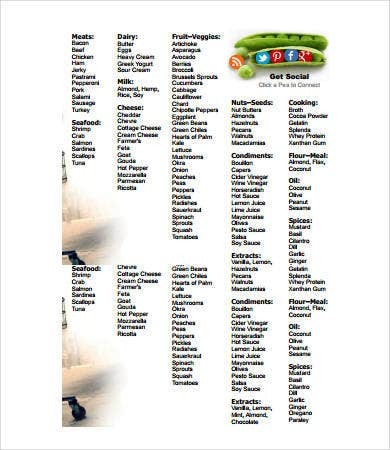 With the wide array of options, it is difficult to choose the right set of food for your groceries. Nonetheless, always remember to plan ahead and determine your grocery budget. Go for healthy items, such as fruits, vegetables, and lean meat. Stick to your list if you’re in a tight budget. 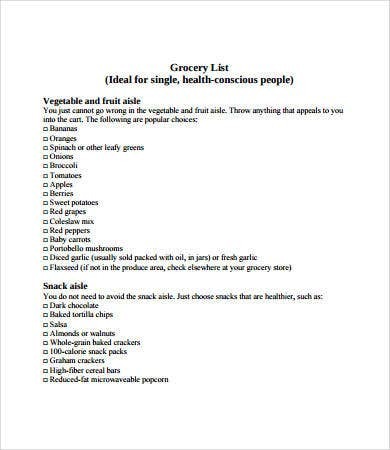 Grocery shopping can be a tedious job if you don’t have a preplanned list. 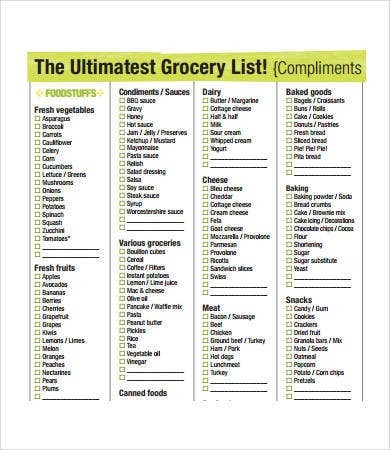 Luckily, this page provides more than just a simple shopping list. In fact, these templates include a meal planner, a low-carb grocery list, and a blank grocery list. You can even modify one of these lists and make a price list template to create a budget plan for your expenses. You can get these templates in just one click. They are easily downloadable and are already in printable format. 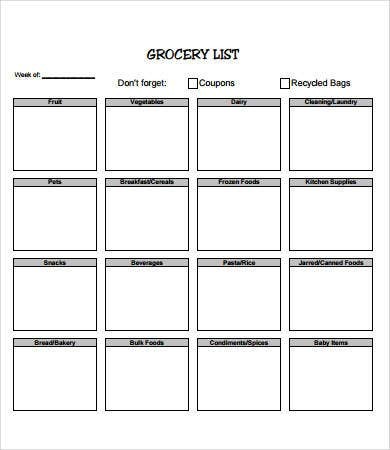 For your utmost convenience, you can use the same grocery list template again for every grocery shopping. Why Organize Your Grocery List? To ensure that you won’t forget an important item, a grocery list becomes your shopping companion. You can get well-organized by ranking your list according to its importance or based on categories (e.g., frozen, poultry, drinks, meat). Also, with a list, you get to recheck your items and ask whether they are needs rather than wants. 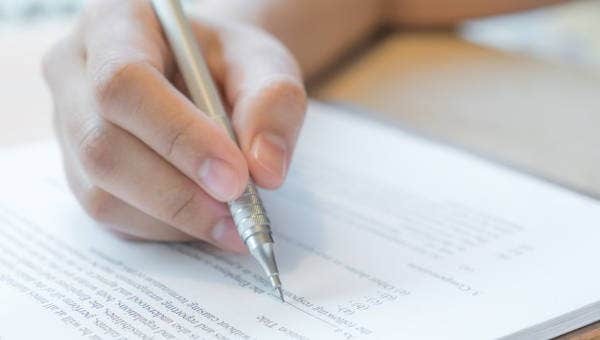 Last, one of the most important reasons for making a list ahead is to estimate the costs and to predict your overall expenditure. With these, we hope you get to save a lot of money while, at the same time, create the perfect list that suits your diet plan or your tight budget!